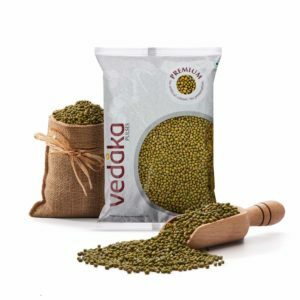 Amazon is selling groceries Like- Dal, Chana, Haldi, Dhania etc at up to 80% Off. It is a very good deal. SO, hurry up!! its a awesome Product. . So, Hurry up!! How to Buy groceries Like- Dal, Chana, Haldi, Dhania etc at up to 80% Off?